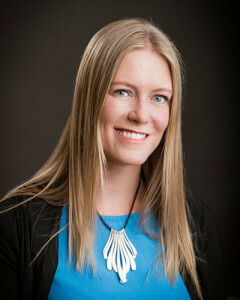 Lindsay Nyquist has lived in the Durango area for over 15 years and initially moved to the region to work at Colvig Silver Camps during her college years. After completing a Master’s degree in Higher Education Administration, she started working in social media strategy and education. Now she serves as Fort Lewis College’s Director of Digital Communication, as well as an adjunct faculty member in the School of Business Administration. Lindsay also coordinates social media for the Iron Horse Bicycle Classic, Durango Dirt Fondo, and Brew Pub & Kitchen. In addition, she owns elle jay design, a graphic design and social media consulting company, and Raven’s Eye Press.